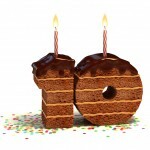 Home » News » EMS celebrates its 10th Birthday! EMS celebrates its 10th Birthday! 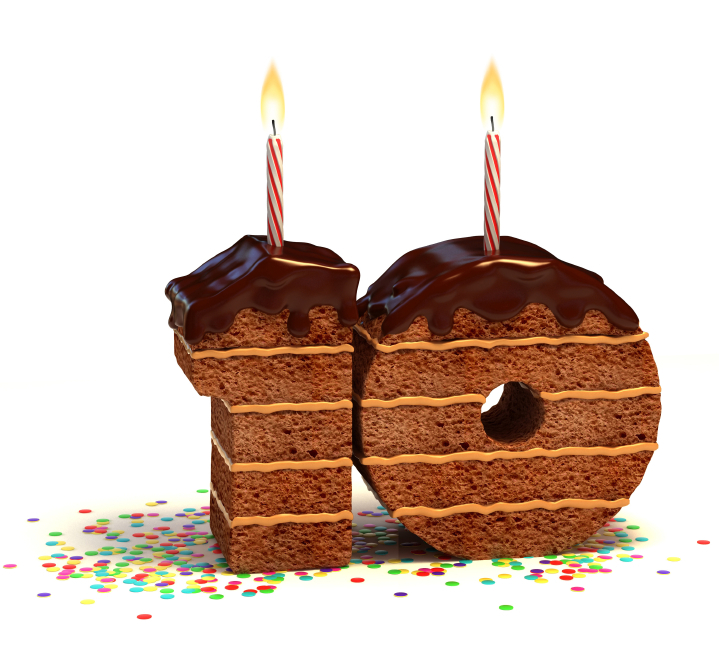 Environmental Management Solutions is celebrating its 10th birthday this today. The Herefordshire based environmental consultancy company started from humble beginnings back in 2003 and has continued to grow rapidly ever since. The company specialises in UKAS accredited asbestos surveys and services, having secured the accreditation in 2007. Due to a clear demand for Geo-technical and contaminated land services were incorporated these the companies portfolio in 2007. From starting with 1 person leading to 14 surveyors in under 12 months – securing major asbestos surveying contracts for housing associations, including Merthyr Valley Homes, Cheltenham Borough Homes and Severn Vale Housing to name but a few; the company has gone from strength to strength.